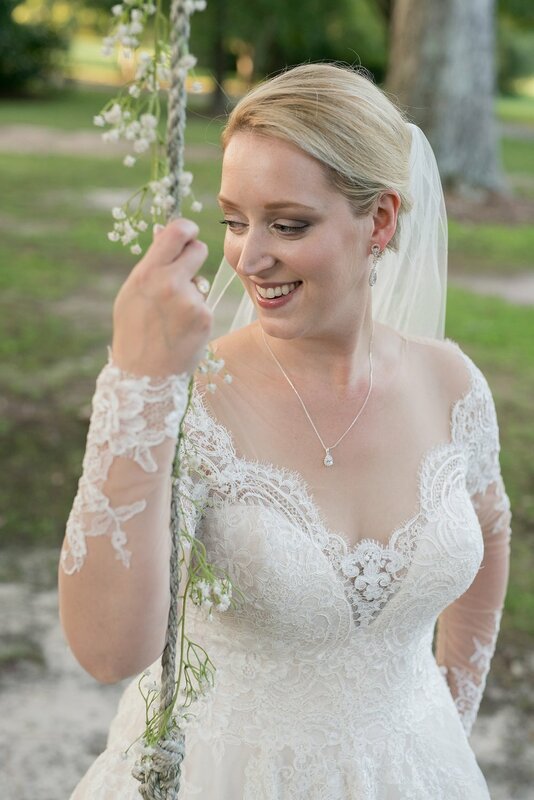 Now that Dianna is officially MRS. SASSER, we can finally share some of our favorite shots from her September bridal session at Longstraw Farms in Ayden. 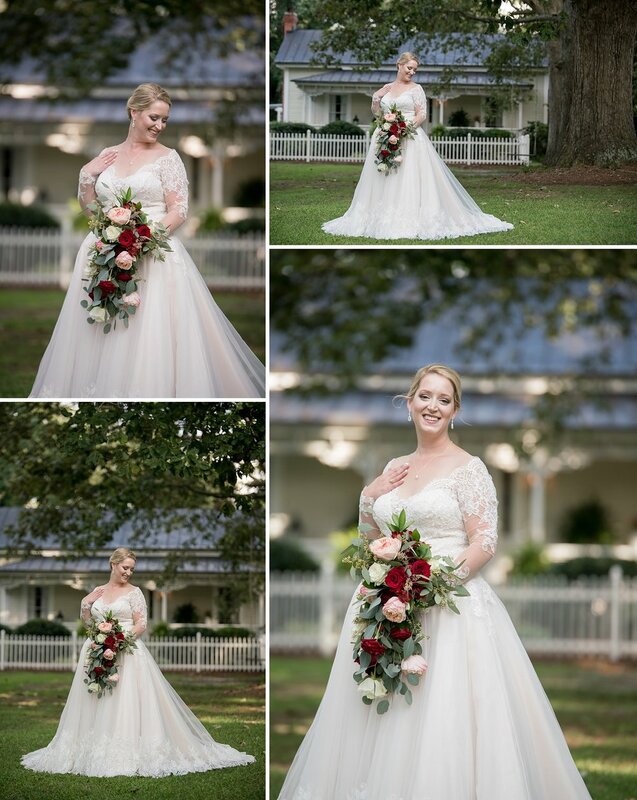 We absolutely love the charm of Longstraw Farms and we think it fit Dianna’s style perfectly! Dianna is such a gorgeous, laid-back bride. We had so much fun celebrating her and Bradley yesterday and hope to have some preview shots for you guys soon from their big day. In the meantime, enjoy these gorgeous bridal shots from Dianna’s bridal session.